Ensuring that “the right people” are in place to “make the right decisions” on fire safety in high-rise or complex buildings is vital to prevent a repeat of tragedies like the Grenfell Tower fire in the UK, a leading global body for health and safety professionals said today. 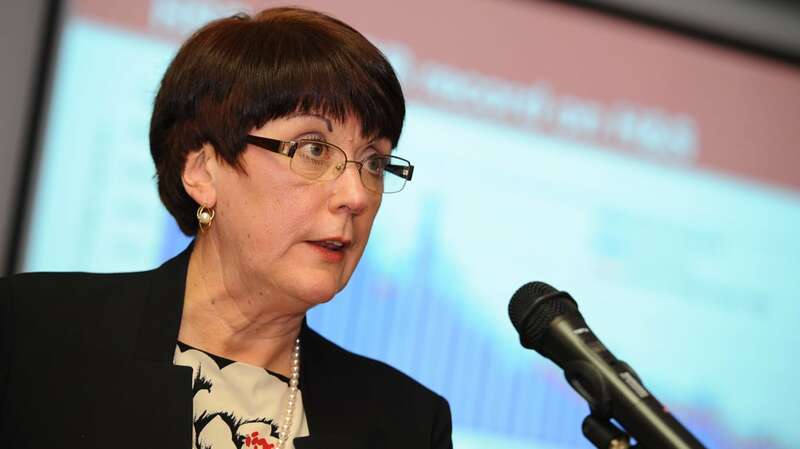 The interim report by Dame Judith Hackitt into building regulations and fire safety, commissioned following Grenfell, was published today, Monday 18 December. 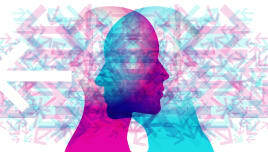 The Institution of Occupational Safety and Health (IOSH) is encouraged to see two of its prominent suggestions, on the adequacy and clarity of relevant regulation and on competence requirements, factored into the report. The interim report concludes by calling for professional bodies to work together to develop a more robust fire safety system. 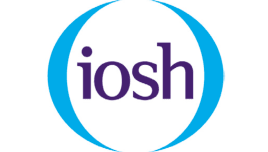 As the world’s largest organisation representing safety and health professionals, IOSH is well-placed to contribute to this. The Institution responded to a call for evidence ahead of the review, led by Dame Judith, the former UK Health and Safety Executive Chair. Speaking after the publication of the interim report, Shelley Frost, Director of Strategic Development at IOSH, said: “IOSH advocates that all high-rise buildings have robust and proportionate fire safety management, implementing the right safeguards to suit specific circumstances. “In the consultation, we called for the consideration of mandatory accreditation of fire risk assessors for all high-rises, to ensure standards are as high as they can be. 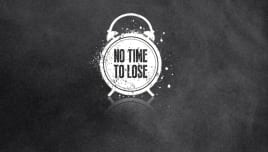 “Part of this is having the right people making the right decisions – well-trained, competent personnel. With fire safety being a complex issue, systems should be clear, simple to understand and proportionate. “Without adequate training, will someone know the importance of checking areas out of plain sight, such as above ceilings or in ducts? Will someone know to check if fire doors have been removed? Will someone know to check if renovation work has unintentionally compromised compartmentalisation? The second phase of the review will address other areas highlighted by IOSH, including consideration of mandatory accreditation of fire risk assessors and retro-fitting of sprinklers in all high-rise buildings. Dr David Gold, Chair of IOSH’s Fire Risk Management Group, said: “It is not possible to overstate the importance of fire safety. It is something we should never be complacent about. The Grenfell Tower fire, which occurred on Wednesday 14 June, claimed 71 lives.